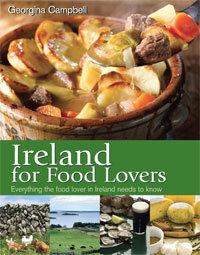 *Taking the Greencastle-Magilligan Point ferry reduces the drive time slightly and is an interesting diversion.
" 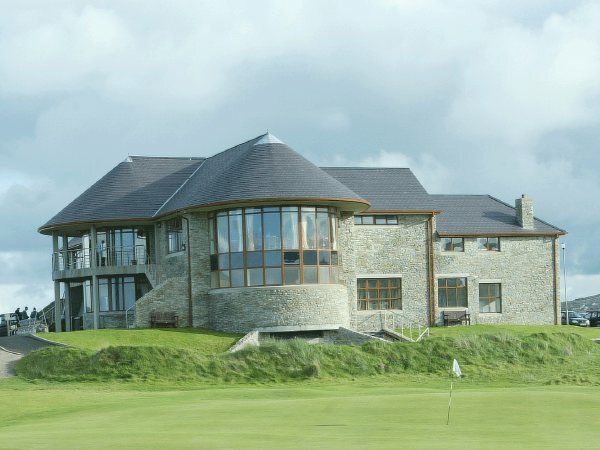 /> Situated on the spectacularly beautiful Inishowen Peninsula, 40km from Derry City airport, lies one of Ireland's finest golf complexes. 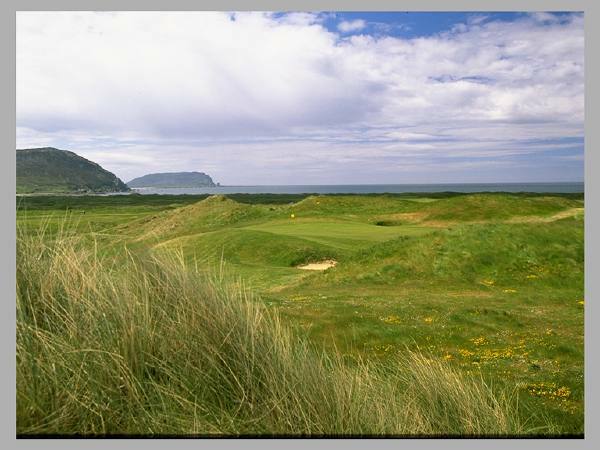 The exact date of origin of the game of Golf in the Ballyliffin area is difficult to pinpoint but by the middle to late 1940's after the end of World War ll the concept of establishing a Club in the area gained momentum and it was formally proposed in a meeting of interested parties in 1947. Work on the 'old' links began in 1970. At first 9 holes were prepared for play and eventually by 1973 eighteen holes were in play. It is commonly regarded that the course was designed by Mother Nature herself, but there was also a little assistance from Eddie Hackett and two English architects - Lawrie and Pennick - who visited the course and gave their views on how it should be laid out. The course which emerged, perhaps took something from each of them. Running to 6,612 yards from the championship tee and a par of 71 with sweeping ocean views the old links offers many fantastic holes with narrowing, challenging fairways presenting dangers at every turn. 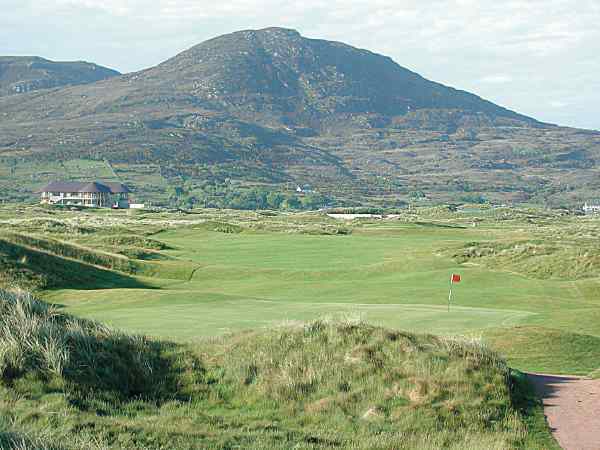 Pat Ruddy and Tom Craddock, golf course architects from Dublin viewed the remainder of the land owned by the club in 1992 with a view to possible development and extension of the Glashedy links. 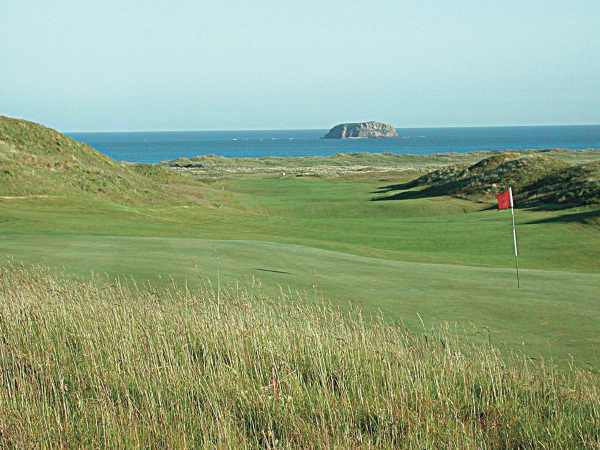 Thet stated that the land was probably the finest piece of links golfing terrain that they had ever seen and the possibilities for developing it as a golf links were mind-boggling. They strongly advised the club to build a second course of championship standard. The instructions that were later given to the course designers was to create a world class championship course. The instructions were met to a tee and the Glashedy Links is now viewed as one of the finest links courses around. It provides a test to any golfer and is encircled by the scenery worthy of such a challenge. Running to a magnificent 7,212 yards from the back tees with a par of 72. The course opening took place on 3rd August, 1995. Visiting golf journalists and professionals agree that the Glashedy Links is a course of stunning design and proportions. 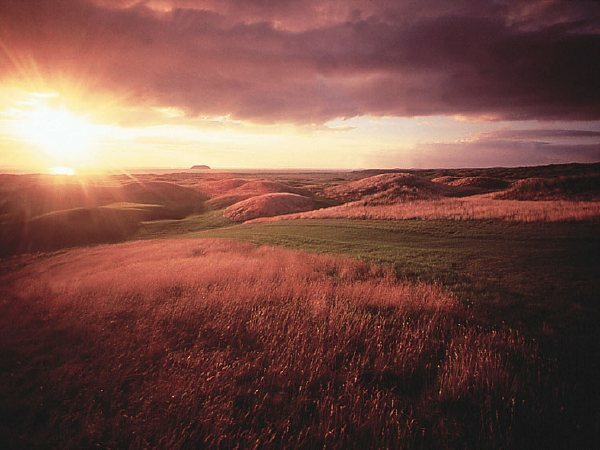 Glashedy links was voted number 64 in "Golf World" magazine's top 100 courses in Britain & Ireland in 2002.